With the trust patients have in their doctor, whether ophthalmologist, gynecologist, pediatrician, or dentist, it is expected that the doctor has completed thorough risk analysis before executing any action. In dentistry, for example, a dental implant can be a taxing procedure on the patient. Dental implants consist of the dental implant body and one or more components that go through the oral mucous membranes into the oral cavity. The portion that goes through the oral cavity supports a dental prosthesis, which causes functional stress to the implant. 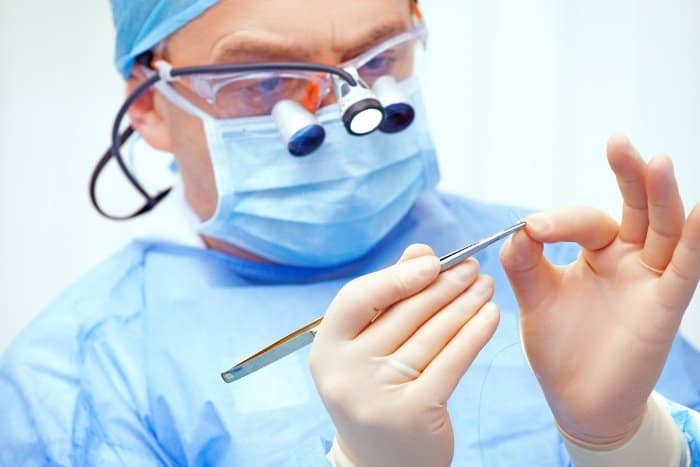 To carry out a thorough evaluation of the functional stress caused to the host from this process, animals are utilized to test the implant system. ISO/TS 22911: Dentistry- Preclinical evaluation of dental implant systems- Animal test methods assists dentists in carrying out animal dentistry testing by laying out the guidelines for such testing procedures. It provides all the details that should be included in a proposed testing protocol and what to include in the final test report. It includes certain specifications for the test animal that should be approved beforehand as well. The specification also explains the necessary preparation before and during surgery for the placement of the dental implant and control in the test animal. The document dictates, “The animals may require appropriate medical treatment to prevent infections under clinical conditions to best simulation human conditions. Further, the animals should be placed on appropriate soft diet for a period postoperatively to minimize the risk of damage to the healing tissues.” Such details for preparation and procedure of the test are given throughout the Technical Specification document. The document continues to expand on topics such as test period and its termination, clinical and radiographic examination, clinical evaluation, specimen preparation for histopathological examination, and various other topics. All of ISO/TS 22911 can be found on the ANSI Webstore. This document serves as a consistent guideline to follow when carrying out animal testing on dental implant systems.